Two passengers on a Jamaica Urban Transit Company (JUTC) bus travelling from Half-Way Tree to Spanish Town had to seek medical attention after the bus caught fire in Central Village in the vicinity of the Red Cross complex on Wednesday night. In the panic to escape the blaze, a male and a female both received foot injuries and had to be taken to the Spanish Town Hospital for assessment and treatment. The stampede started after the driver made a sudden stop and advised the passengers to get off the bus. Seconds after, the unit was engulfed in smoke. 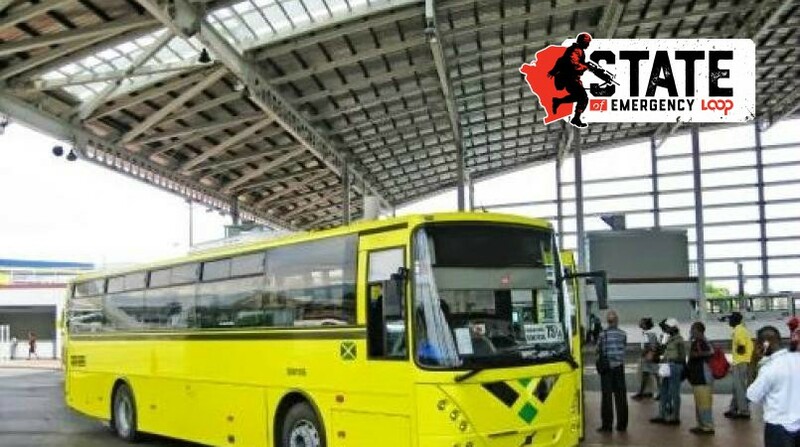 After the bus was cleared, the affected male and female passengers were seen on the ground, seemingly unable to move, with the male eventually limping to his feet by himself, and the female getting assistance. The driver of the bus used the fire extinguisher to put out the blaze, which did very little damage to the unit. 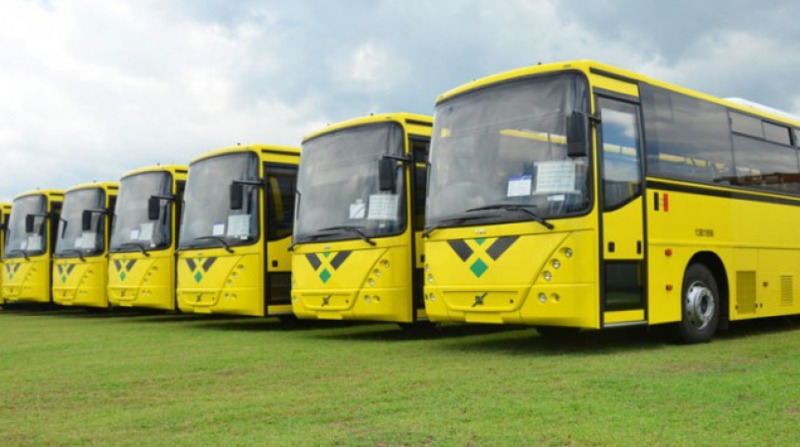 The passengers were carried to their destinations by another bus, which stopped at the Spanish Town Hospital to let off the two injured passengers.